The Three ZZZ Wine Boot, STRAIGHT, is made of premium goat skin, clean of stains and cuts, hand-tanned with fish interior. Reinforced boot stitching by triple stitching. Upper bore of bakelite closure, totally airtight. Made in Pamplona (Spain). Customize your boot with INITIALS (max 3 letters) Includes user manual and care. IF WE DO NOT HAVE STOCK, IT WILL COMPLETE YOUR ORDER IN THREE DAYS. Capacities: 1 liter, 1.5 liter, 2 liters and 3 liters. 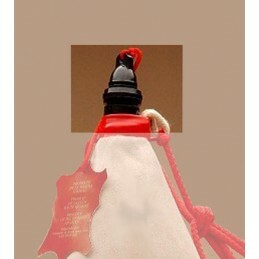 This wine boot carries an inner waterproofing by natural fish (vegetal resin) specially treated. With shoulder strap. 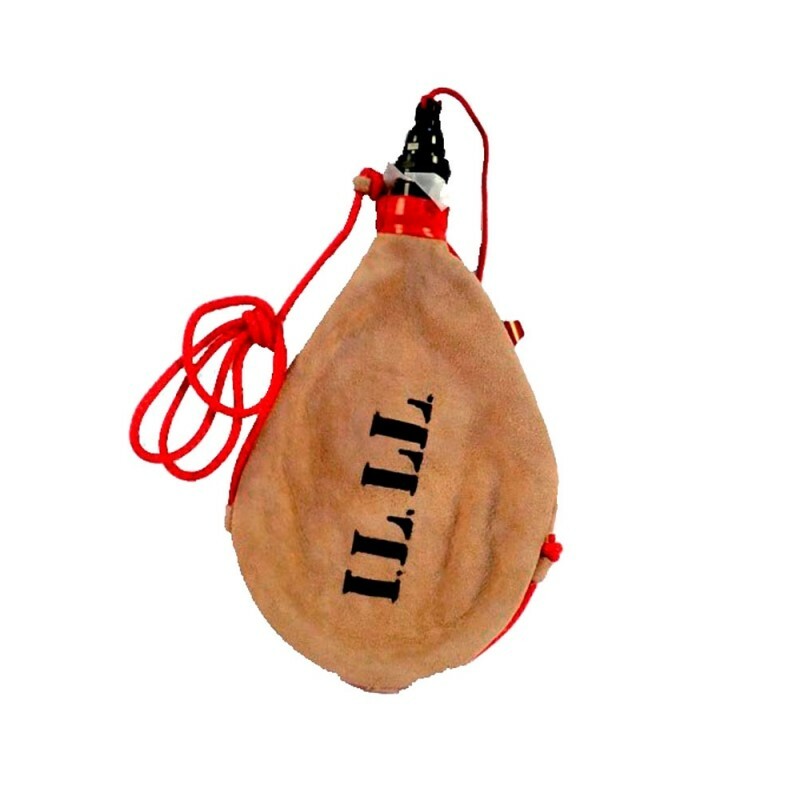 Especially recommended to contain wine and spirits up to 30º alcohol. Not suitable for soft drinks, carbonated beverages or liquors of very high graduation. There is the possibility of custom-made boots of the classic model of superior capacities: 5, 6, 8, 10, 12, 15 and 20 liters.